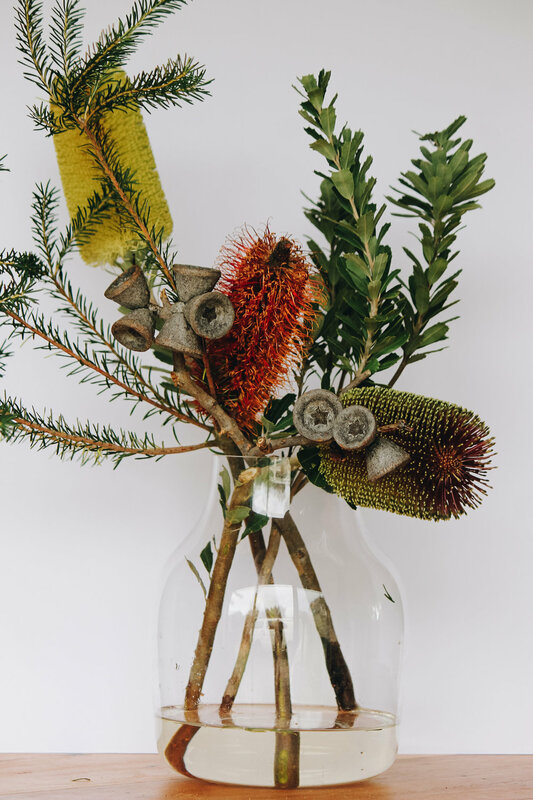 There’s something truly unreal about using recycled materials and knowing there is a story behind the each piece of timber. Characteristics like nail holes and scars, a reminder that our hands are not the only ones to have created something with it. 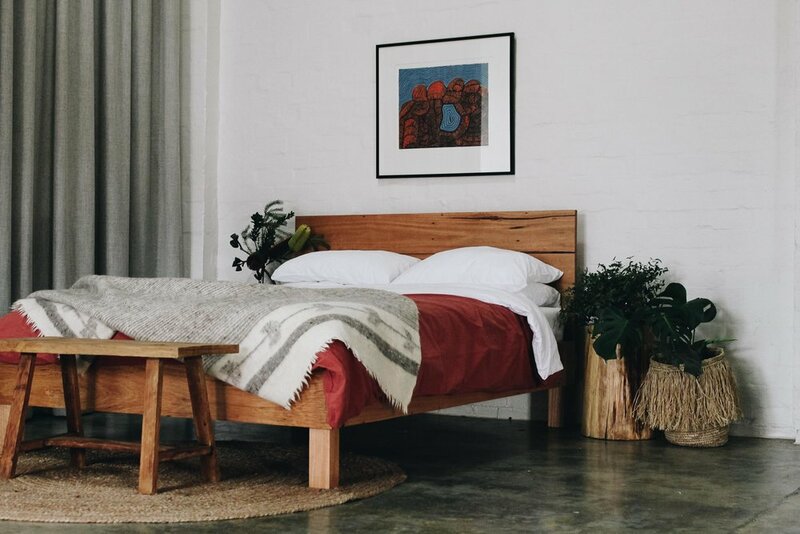 Our Feature Headboard Square Bed is handmade by Al from locally sourced Aussie hardwood. 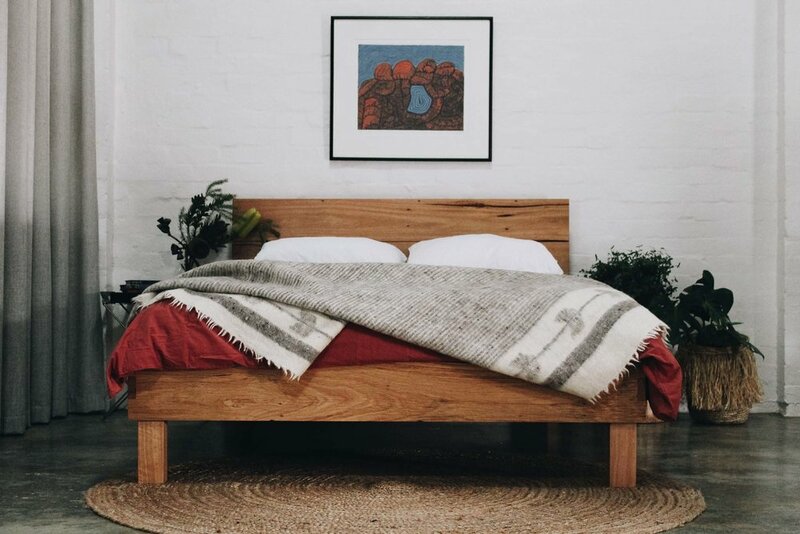 The minimalist timber bed frame features finger join detail and gap gaps in the headboard. 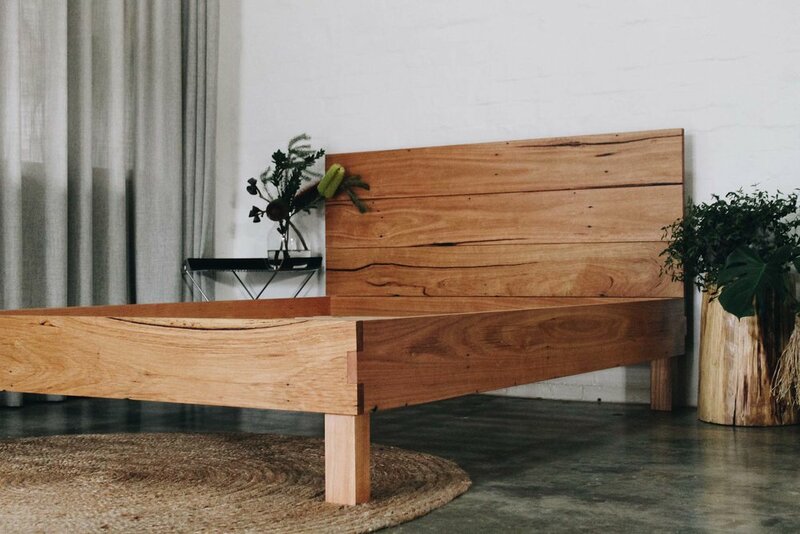 This is a simple and modest design that highlights the natural beauty of the the timber.